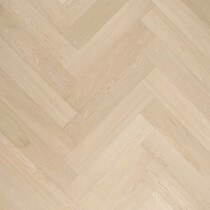 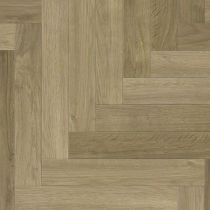 Parquet herringbone flooring has been used for hundreds of years and has never gone out of style. 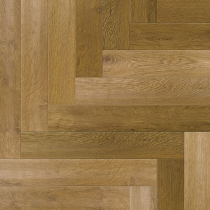 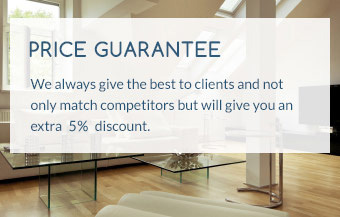 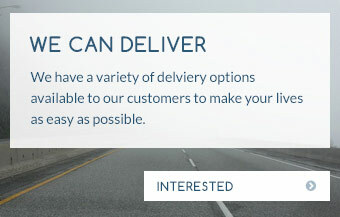 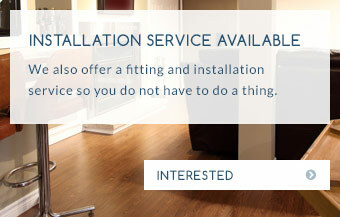 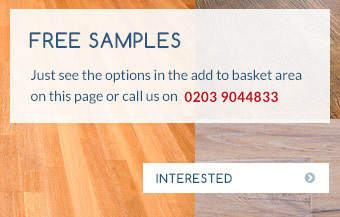 Modern parquet designs let parquet floors to explode with massive demand. 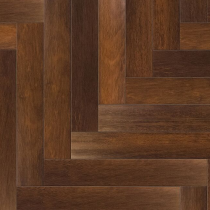 Here at Trendy Flooring we studied carefully demand on parquet flooring and created an enormous collection of various designs, sizes, thickness, patterns, and finishes. 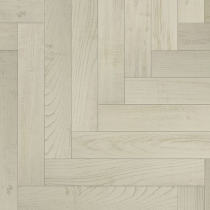 These flooring made with solid and engineered wood blocks and suitable for residential and commercial properties. 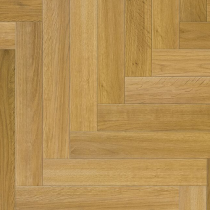 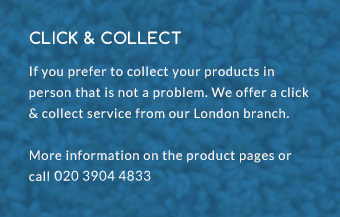 We offer 10, 14, 18, 20 and 22mm parquet blocks, as well as few width: 70, 80, 90, 100, 120 and 150mm and many lengths: 230, 250, 280, 300, 350, 400, 500, 540 and 600mm. 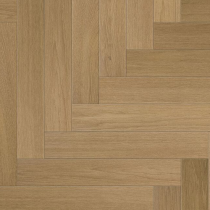 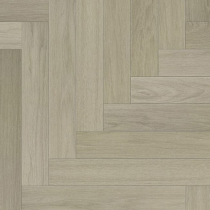 The luxurious handmade Versailles parquet panels are also available in 600x600mm.